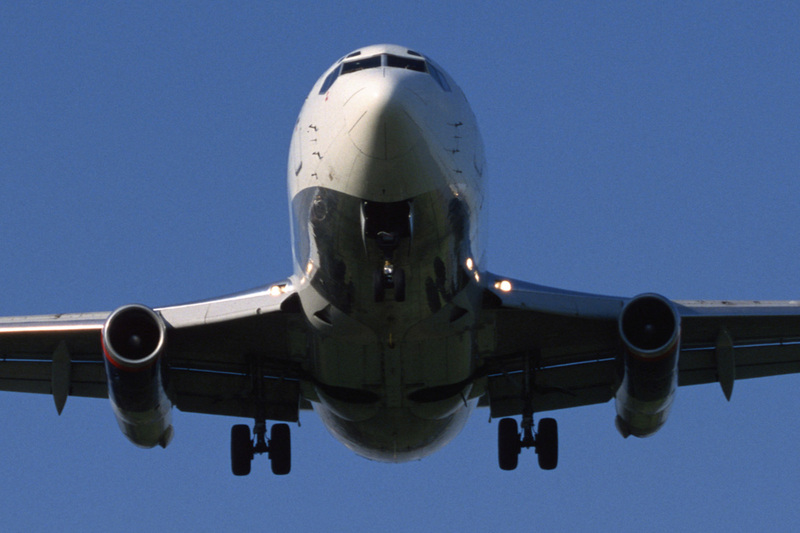 At Hanley Smith Ltd, we have decades of experience with repair and overhaul of aircraft components. Always working to the highest quality and detail. Our extensively equipped machine shop allows us to offer precision machining of aircraft components, along with a rapid turn-round time without compromising quality. Removal of Bushes from wing and undercarriage assemblies also Wheel and Brake refurbishment is made easy with our range of aircraft tooling. 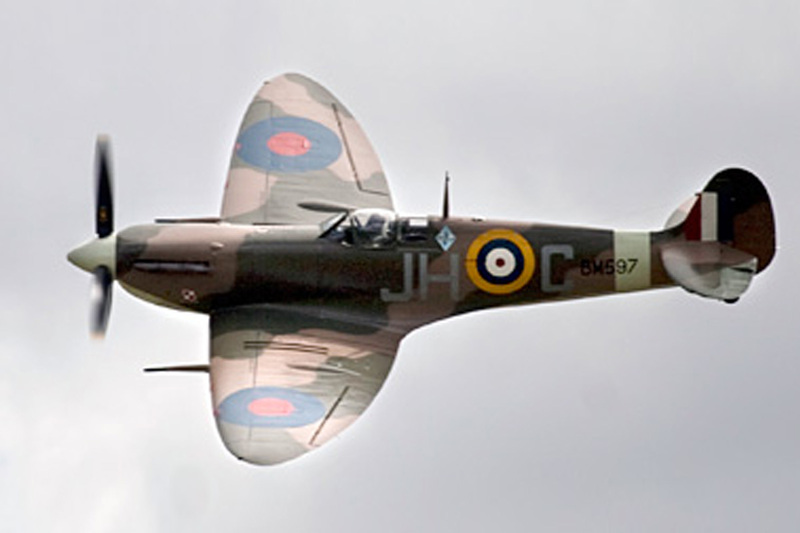 Hanley Smith are proud to be associated with helping to keep our national flying heritage up and running with a variety of services for vintage aircraft. 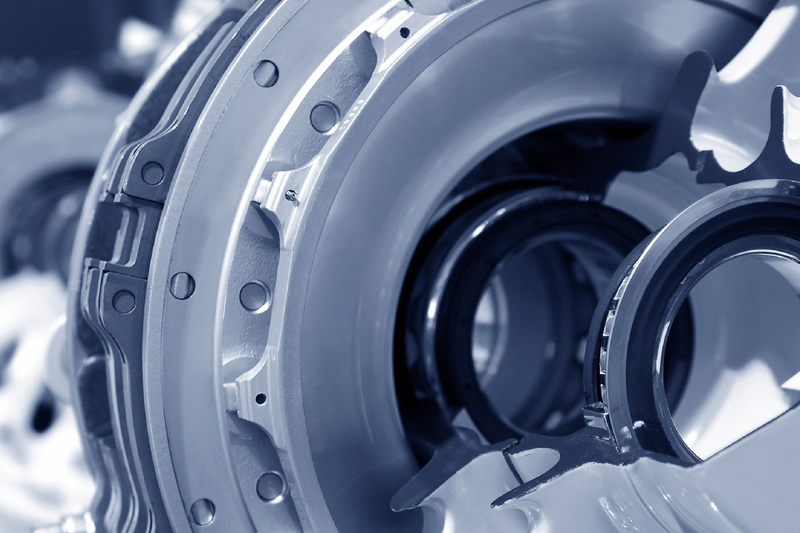 Formed in 1985, Hanley Smith Ltd is founded on the expertise of its Directors and staff who have many years experience in precision engineering in the Aerospace business. Our strength is drawn from the special skills and expertise of the engineering team that, together with the necessary range of high quality precision machinery, allows us to provide customers with a service that meets their precise requirements. Many people benefit from the care you take – whether they pilot an aircraft, work as ground crew or travel as passengers. At Hanley Smith we care about that too; we are proud of our industry approvals and maintain them for everyone’s benefit. If you need immediate attention, from staff who know and care what happens on the ground and in the air, get in touch now. 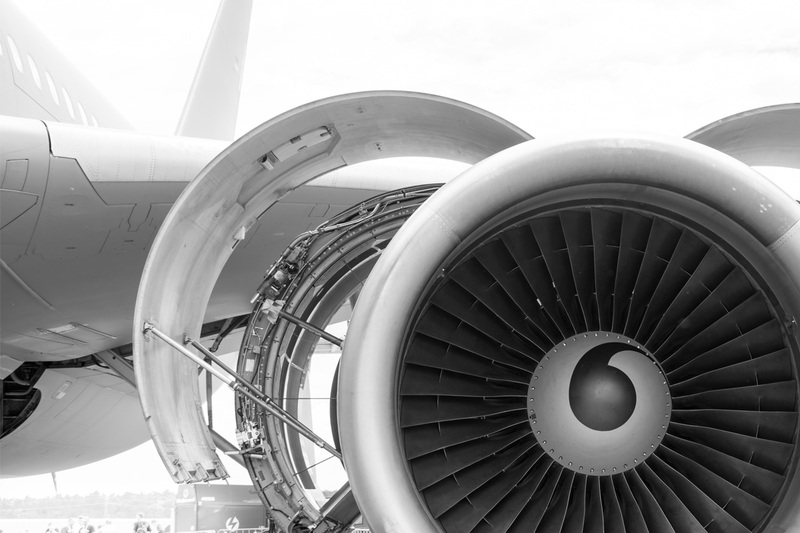 Our specialist aerospace services and tools are available internationally. Please contact us to discuss your requirements. We take our corporate responsibility as seriously as our engineering - check out our environmental and other company policies. Support with our range of specialist aviation tools and equipment. Friendly and professional advice from our experienced engineering team.